Nikolai Karamzin is a historian, the largest Russian writer of the epoch of sentimentalism. He is called Russian Stern. You know, he is an author of History of the Russian State (volumes 1-12, 1803-1826). Also he was an editor of the Moscow Journal (1791-1792) and The Herald of Europe (1802-1803). Nikolai Mikhailovich Karamzin was born on December 1, 1766 near Simbirsk. His father was retired captain Mikhail Egorovich Karamzin. In 1778 the boy was sent to Moscow to continue his studies. At the insistence of his father Nikolai enlisted in the Preobrazhensky Guards Regiment in 1783, but soon retired. Later he lived for some time in Simbirsk, and then in Moscow. 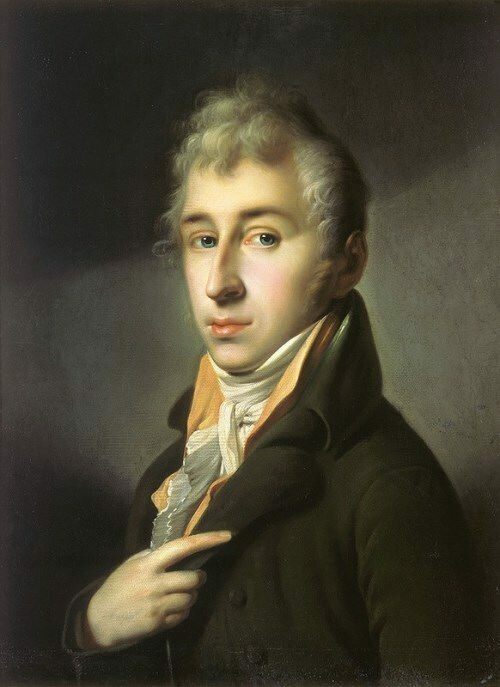 During his stay in Simbirsk he joined the Masonic Lodge Golden Crown, and after his arrival in Moscow he was a member of the Friendly Academic Society for four years (1785-1789). In Moscow, Karamzin participated in the publication of the first Russian magazine for children – Children’s Reading for the Heart and Mind. 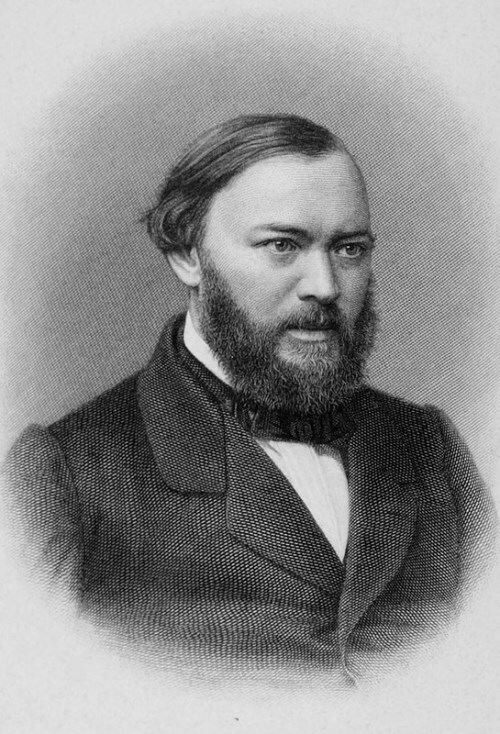 Alexander Ostrovsky was a Russian playwright, whose work became the most important stage in the development of the Russian national theater. By the way, he was a corresponding member of the St. Petersburg Academy of Sciences. 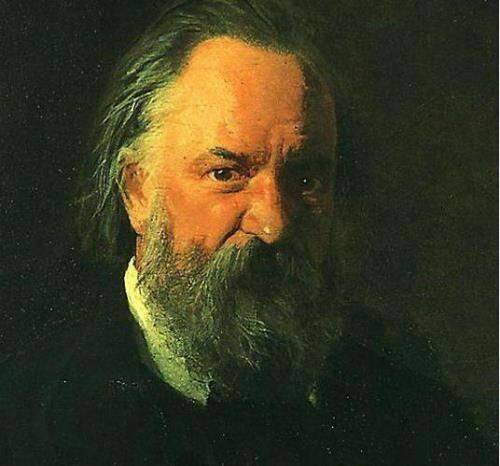 The boy was born on March 31 (April 12), 1823 in Moscow. His father Nikolai Fedorovich was the son of a priest, and graduated from the Kostroma seminary, then from the Moscow Theological Academy. However, he didn’t become a priest, but a collegiate assessor, and in 1839 he received the nobility. His mother Lyubov Ivanovna Savvina died when Alexander was nine years old. There were eight children in the family, four of them died in infancy. Thanks to the position of Nikolai Fedorovich, the family lived in prosperity, and great attention was paid to the education of children. Five years after his mother’s death, Alexander’s father married Baroness Emilia Andreevna von Tessin, the daughter of a Swedish nobleman. Thanks to his father’s large library, the boy became interested in literature. To tell the truth, the father wanted his son to be a lawyer. In 1835, Ostrovsky entered the third class of the 1st Moscow Gubernia Gymnasium, after which, in 1840, he became a student of the law faculty of the Moscow University. But he failed to finish the university. Then he worked in Moscow courts until 1850. By 1846 Ostrovsky had already written many scenes from the merchant’s life and began to write the comedy The Bankrupt. Prince Alexander Yaroslavich Nevsky became one of those Russian rulers, who are not only remembered until now, but also revered. 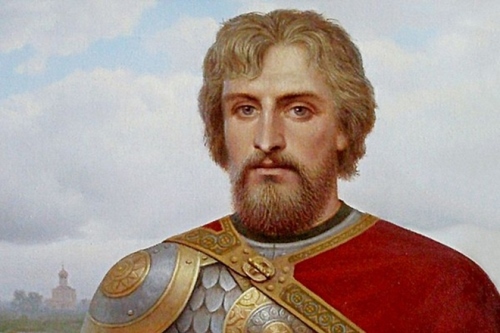 Alexander was born on May 13, 1221 into the family of Yaroslav Vsevolodich (Yaroslav the Wise) and Feodosia Mstislavovna (daughter of Mstislav Udaloy). The young prince became the ruler of Novgorod in 1236, and all his reign was full of disputes with wayward townspeople. Novgorod was a free city and people didn’t want to obey anyone. Alexander married Polotsk princess Alexandra Bryachislavna in 1239. They had five children: Vasily (1245 – 1271, was a prince of Novgorod), Dmitry (1250 – 1294, was a prince of Novgorod, Pereyaslav, Vladimir), Andrei (1255 – 1304, was a prince of Kostroma, Vladimir, Novgorod, Gorodets), Daniil (1261 – 1303, was a prince Moscow), and daughter Evdokia. A glorious battle, for which the prince received his nickname, was on July 15, 1240 on the banks of the Neva. Alexander managed to repel an attack by Swedish detachments under the command of famous Birger (later he would become the ruler of Poland), and to preserve the territories on the coast of the Gulf of Finland. Soon after the battle Alexander went to Novgorod, didn’t get along with the inhabitants again, and moved to Pereslavl-Zalessky. 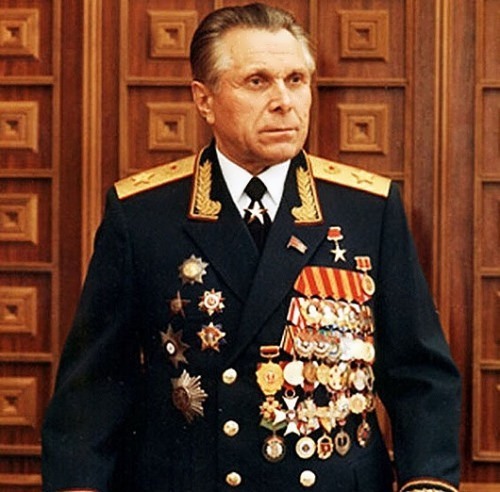 On November 10, 1984 there was a sensational message on the pages of Soviet newspapers: the former Minister of Internal Affairs of the USSR, Nikolai Shchelokov, was deprived of the rank of army general. On the Day of the Soviet Militia (Police Day)! It was under Minister Shchelokov, who held his post for 16 years, from 1966 to 1982, the holiday became one of the main in the country. It was a painful blow for him. Then the others came: expulsion from the party and deprivation of government awards. 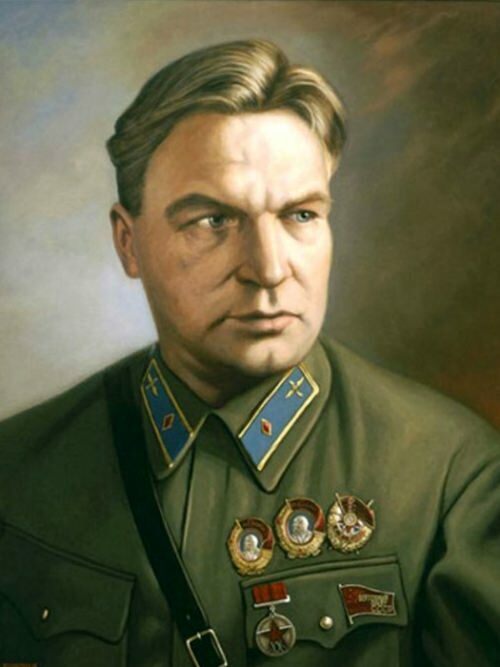 On December 13, Nikolai Anisimovich put on the military uniform and shot himself. In 1966, when Leonid Brezhnev instructed Shchelokov to revive the Interior Ministry, liquidated under Nikita Khrushchev, many were unhappy persons, especially professionals. But Brezhnev needed proven people in key positions. 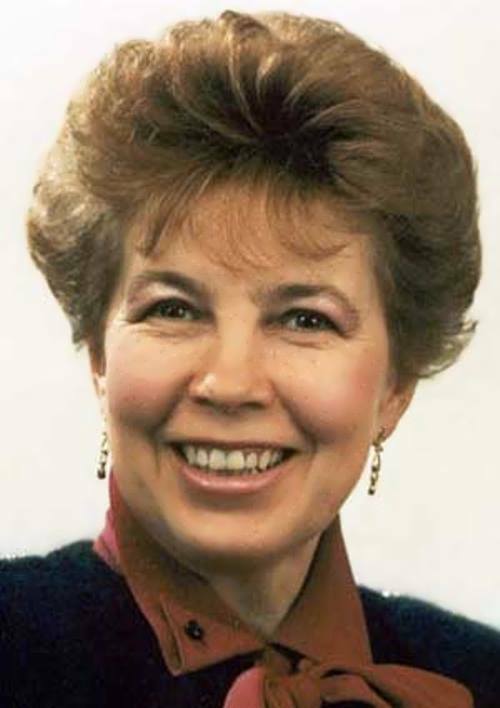 Raisa Gorbacheva is remembered not only as the first lady of the country and the wife of the only president of the Soviet Union. This woman was engaged in serious charitable work, and her own career and family life, which was completely on her shoulders. Throughout Mikhail Gorbachev’s presidency and even later, her actions were discussed and condemned, but it can be confidently asserted that this woman with a difficult biography was distinguished by an enviable force of character and endurance. The future wife of the President was born on January 5, 1932 in Rubtsovsk (Altai Krai). Raisa Maksimovna’s father was from Chernigov province, and her mother was a native Siberian woman. There were three children in the family. Her sister Lyudmila worked as an oculist and her brother Evgeni Titarenko became a writer. Because of their father’s profession (he worked as an engineer on the railway), Titarenko’s family – this is the maiden name of Raisa – often moved. They weren’t rich, so Raisa understood that it was necessary to study well and get a profession to help the family. These thoughts were supported by her mother, who in her youth had no opportunity to get an education.